It's a bird, it's a plane, it's a dragon that thinks really highly of himself. 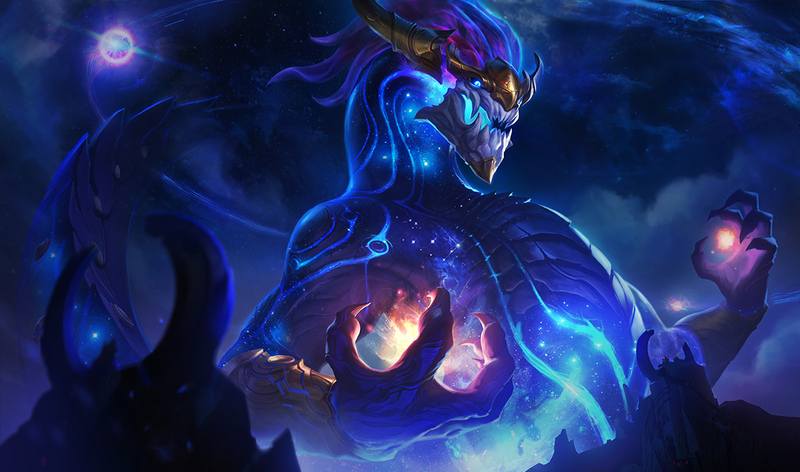 Aurelion Sol is a zone control mage with the potential to be a powerful roaming champion with his "Comet of Legend"ability and his potential to wreak havoc with his passive "Center of the Universe." A good Aurelion Sol will spend his time building items that increase health and AP, so they can skirt around the teamfights later in the game, killing people with their stars, and unleashing a powerful Voice of Light when the time is right and even landing crucial Starsurge stuns. Aurelion Sol is constantly orbited by three Stars, and beyond them exists an Outer Limit affecting his damaging abilities. Ability-inhibiting crowd control disables Center of the Universe. The stars deal magic damage and apply spell effects to enemies that come in contact with them, executing minions below 25 health. Aurelion Sol fires the core of a newborn star in the target direction, which expands as long as it remains within the Outer Limit and grants him bonus movement speed. Upon traveling beyond the Outer Limit or reactivating Starsurge, the core detonates, dealing magic damage to all enemies caught within and stunning them. PASSIVE: The Center of the Stars' base damage is increased. TOGGLE: Aurelion Sol Celestial Expansion 2 pushes his Center of the Stars out to the Outer Limit and increases their damage by 50%. 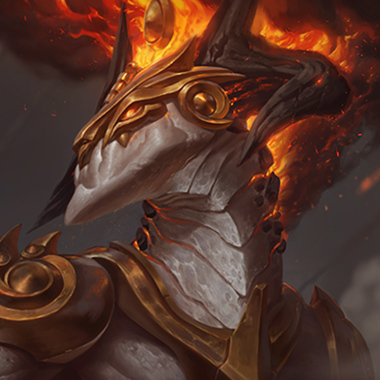 PASSIVE: Aurelion Sol builds up bonus movement speed when moving inthe same direction, up to a maximum. He looses the bonus movement speed when he turns. 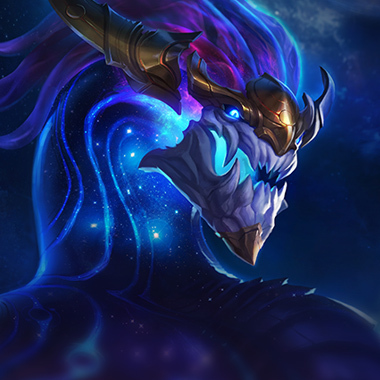 ACTIVE: Aurelion Sol pulls in his Center of the Stars and takes flight in the chosen direction,gaining unobstructed sight and ignoring terrain and unit collision. Aurelion Sol can also be seen regardless of obstructions.Performing any action (excluding Starsurge) or taking damage from champions or turrets will end Comet of Legend early. Aurelion Sol exhales a wave of starfire in a line, dealing magic damage to allenemies hit, slowing for 2 seconds and knocking targets back to the Outer Limit if they are within. Moving within Aurelion Sols stars cuts his damage potential on you quite significantly. Especially before he has access to Voice of Light. Aurelion Sol can be bursted down quickly before he has many health items, If you're looking for kills, early is the time. 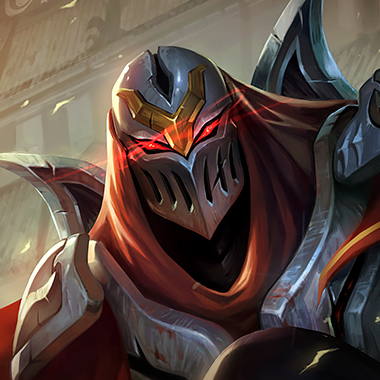 Zed can get on him with Living Shadow and Deathmark, and forces him to use his Voice of Light defensively. Zed also forces Aurelion Sol to build Zhonyas first to counter his ultimate, andmight even cause some to take exhaust. Playful/Trickster makes Aurelion Sol hate everything, so does Urchin Strike. 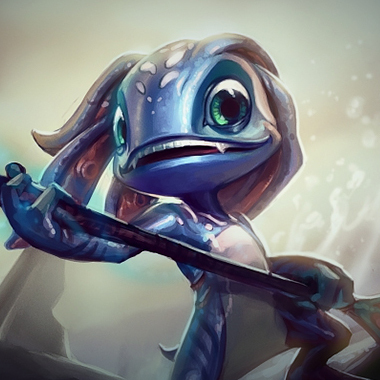 At level 6, Fizz will just kill him if he lands the Shark, and there really isn't anything ASol can do about it except pray that for some reason Fizz disconnects mid combo. Take that cosmic dragon! A mage that can beat you! 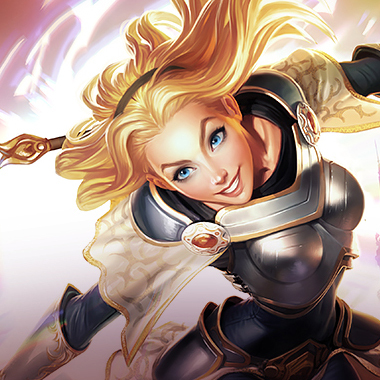 Lux has a longer rang and a similar ult. She doesn't ever have to stand in his stars and can set up ganks on him easily. She's a nightmare for him, and he doesn't want to be stuck in a 1v1 lane against her. Hit 6, Combo him, Voice of Light, Jump to him again, he's dead. 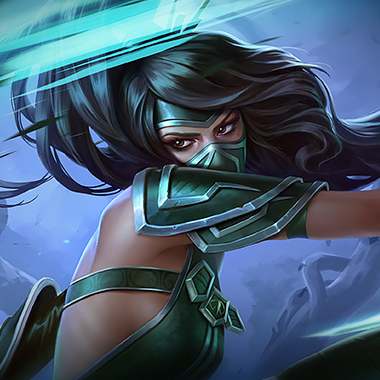 You're everything he hatesabout League of Legends, not only that, but because this matchup is so free for you, you'll probably just carry the whole game. For Aurelion Sol you just want MRES and tenacity. He's just a big AP dragon that hurts a lot, soBanshee's Veil, Merc treads , anything with Magic Resistance and Tenacity on it will save you alot of pain and grey screen.